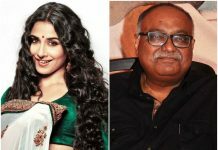 Vidya Balan and Pradeep Sarkar to reteam after 14 years? 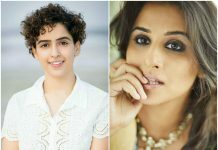 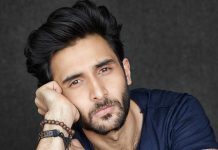 Sanya Malhotra and Vidya Balan come together for a biopic? 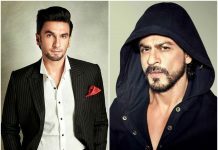 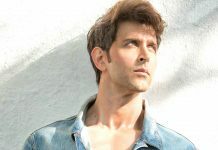 Has Ranveer Singh replaced SRK in Farhan Akhtar’s Don 3?